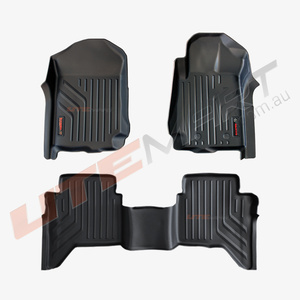 Mazda BT50 11/2011 - 03/2018 3D molded Max Floor Mats front set suit dual cab extra cab, single cab. 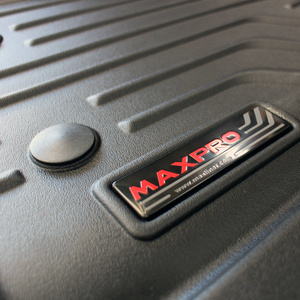 With tailor made design,MaxFloorMat a perfect fit for all your vehicle floors from front to back. 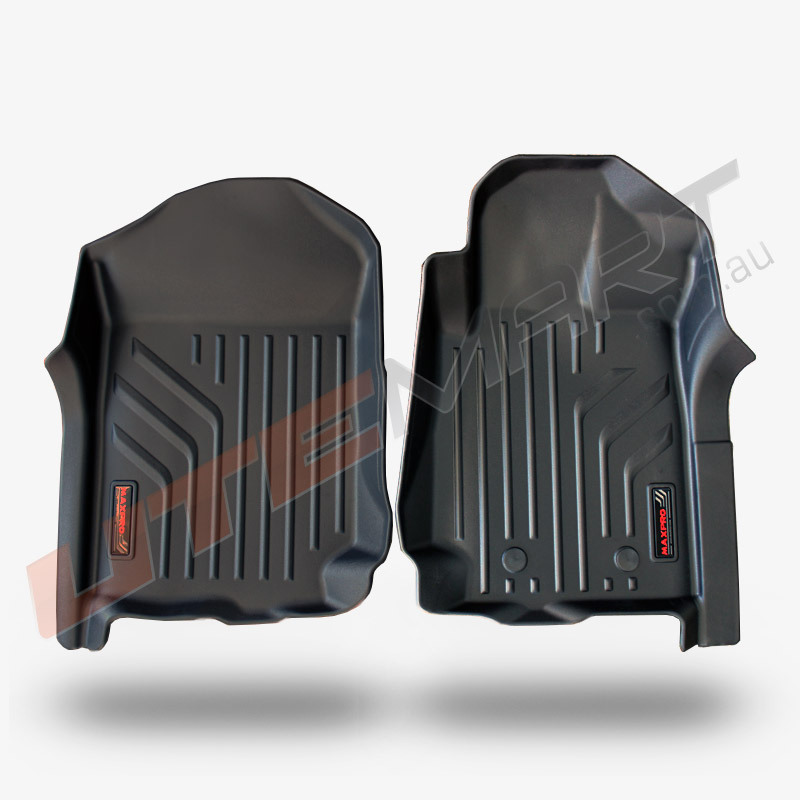 Created from a semi-flexible material that offers a ridged core for strenght, yet has enough flexibility to generate excellent carpet gripping surface friction. 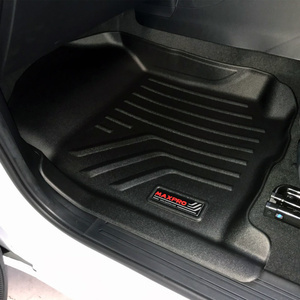 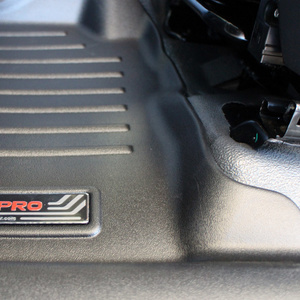 Plus MaxFloorMat is molded with an outer edge to trap unwanted elements like dirt, mud, snow and water to maintain the beauty of you vehichles carpet. 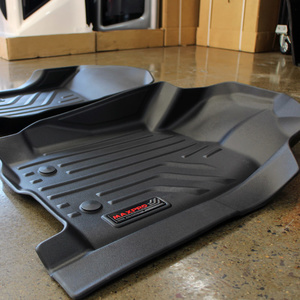 Simply place floor mats into position. Ranger driver side floor mats clips into factory fix points.